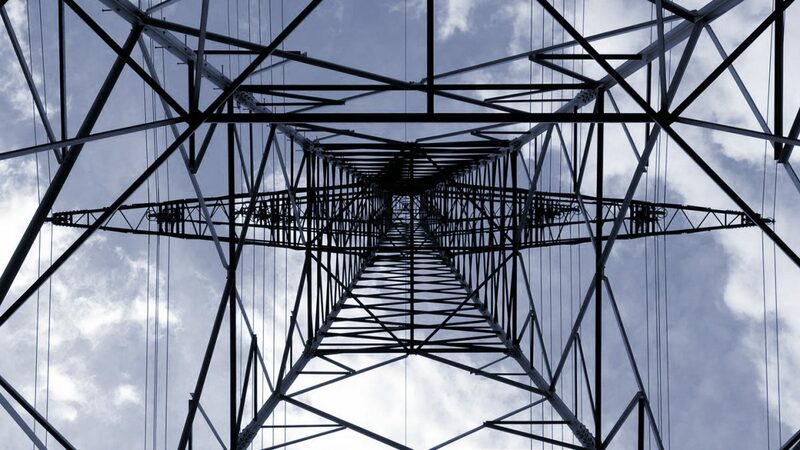 Consensus Capital has invested heavily in developing land rights for the development of electricity demand response services and currently has a large number of sites in development at various stages of planning permission, grid consent and construction. Electricity generation is becoming more distributed and variable, in particular because of the growth in supply of renewable energy generation such as wind and solar. 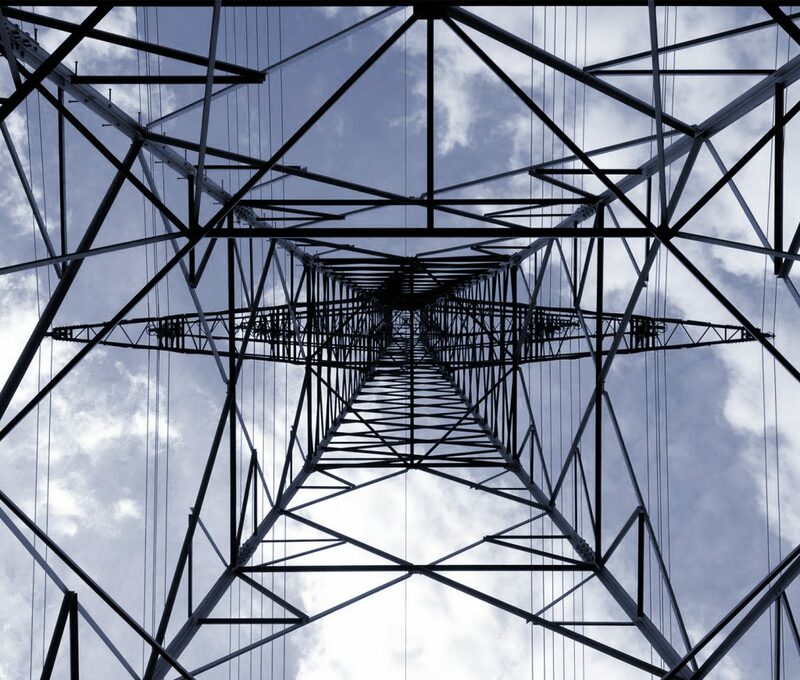 This means that the electricity distribution grid needs to be become smarter, more efficient and more flexible so that it can continue to deliver reliable power to businesses and consumers. Consensus Capital's investment is driven by the opportunity to make a significant return in the changing energy sector.